Will Jeff Heath Take Over “TE Eraser” Role in 2018? Safety remains one of the biggest concerns for the Dallas Cowboys for the upcoming 2018 NFL season. While there are quite a few promising young players like Xavier Woods and Kavon Frazier, the team doesn't have a clear-cut starter at the position, let alone two. 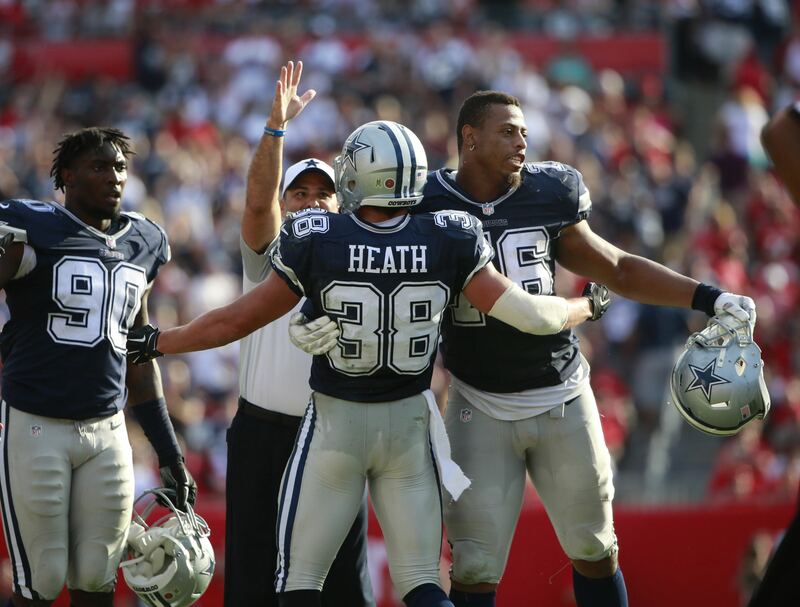 27-year old Jeff Heath will contend for a starting role being the player with the most experience at the position. Although it doesn't sound like an ideal scenario at all, it appears that will be the case for the Cowboys' secondary. Since joining the team in 2013, Heath has had Cowboys Nation arguing and debating whether he's actually good or not. 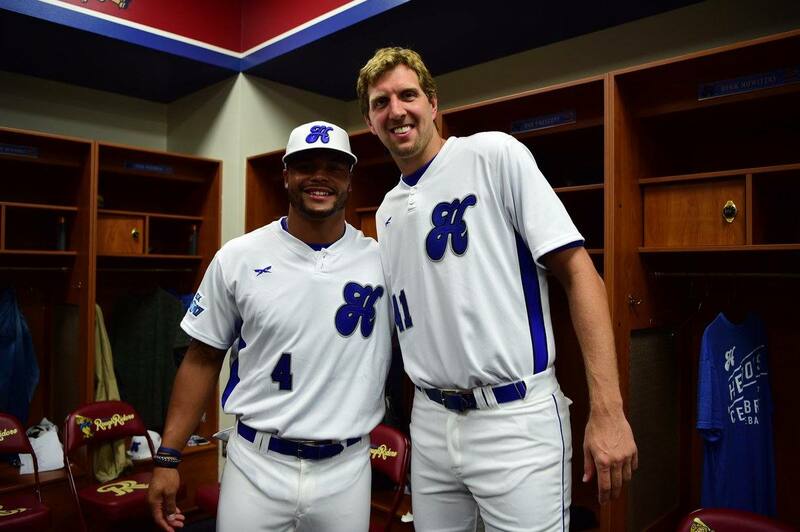 To be quite honest, I believe him to be a decent starter in the league, but nothing special. 2018 is the year to prove he's worthy of starting in the long-term. With Byron Jones moving to cornerback full-time, it's time to wonder who will take up his role of erasing opposing tight ends? It's something Jones truly excelled at, being able to go up versus some of the best TEs in the league and win constantly. It's also something that he should stop doing if he truly finds his home at cornerback. Ideally, he'll be helping on the outside or even on the slot and not dealing with tight ends. Dallas Cowboys' writer Bryan Broaddus hinted at Jeff Heath taking up that role for 2018. During a live stream from "Somos Cowboys" with Ambar Garcia, Broaddus mentioned that as of right now, it seems like #38 will be filling that spot. If he succeeds at it during training camp and preseason, Heath could be making sure he'll be a starter once the season begins. With his physicality and his athleticism, he should have what it takes to deal with opposing tight ends in a division that features Zach Ertz, Evan Engram and Jordan Reed. He'll also have to prove his worth in the running game, though. When Jones was erasing tight ends, he constantly struggled playing in the box and tackling in the run game. For Heath, it's important he can bring the runner down and willing to make contact to keep executing this role. Jeff Heath is without a doubt one of the most intriguing players on this roster. Starting in 15 games last year, and now with no Byron Jones at the position, it's his time to step up as a player and as a leader. Last month, I wrote about why we shouldn't rule out Heath as a captain candidate. Jeff Heath has been an heroic player at times, like when he hit Derek Carr just before he could end the Cowboys' season last year. 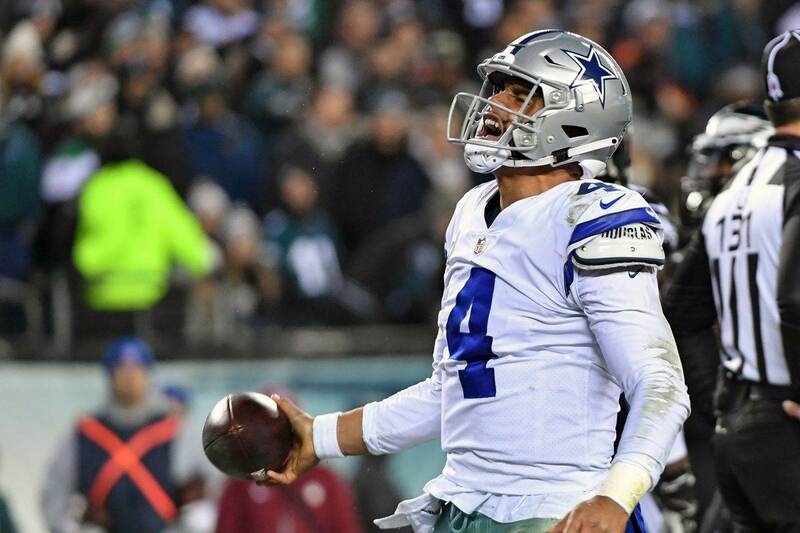 But how constant and how reliable will he be a starter in 2018? Hopefully, he and whoever starts on the other side of the field can do enough to calm our concerns at the safety position. 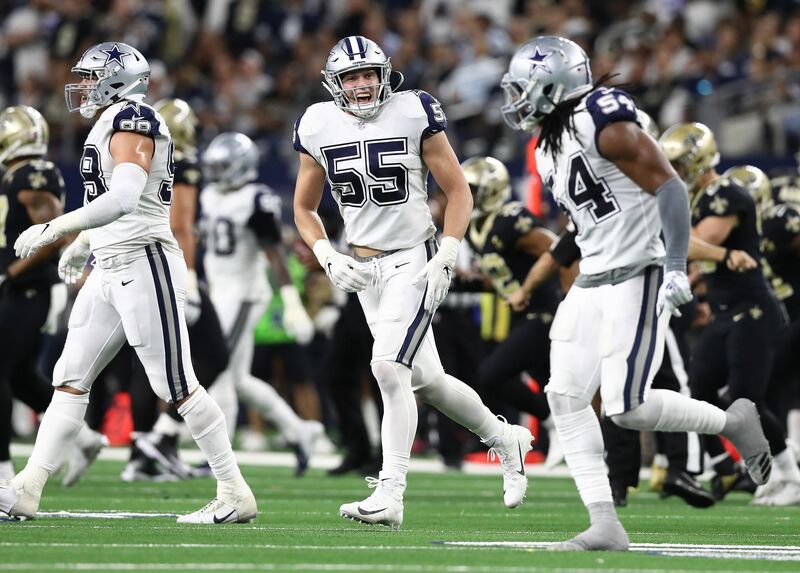 Tell me what you think about "Will Jeff Heath Take Over “TE Eraser” Role in 2018?" in the comments below, or tweet me @MauNFL and let’s talk football! If you like football and are looking for a Dallas Cowboys show in Spanish, don’t miss my weekly Facebook Live! show, Primero Cowboys!